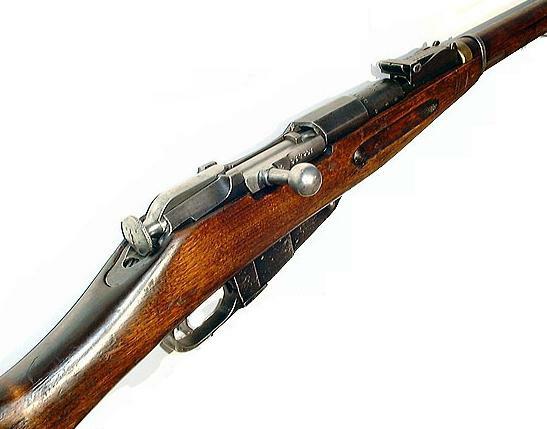 Rifle imagined by Sergueï Mossine and the famous belgian specialist Nagant. His official name is "Model 1891". 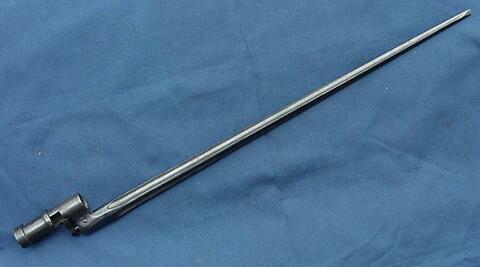 Calibre 7,62 x 54 mm. This one is the model "Sniper", manufactured after 1932. Mosin-Nagant M1891 1891/10 1891/30 M1938 M1944 (Russia / USSR). Mosin-Nagant rifle model of 1891-1910. Mosin-Nagant rifle model of 1891-1930. Mosin-Nagant carbine model of 1938. Mosin-Nagant carbine model of 1944. Note that the bayonet is in folded position. 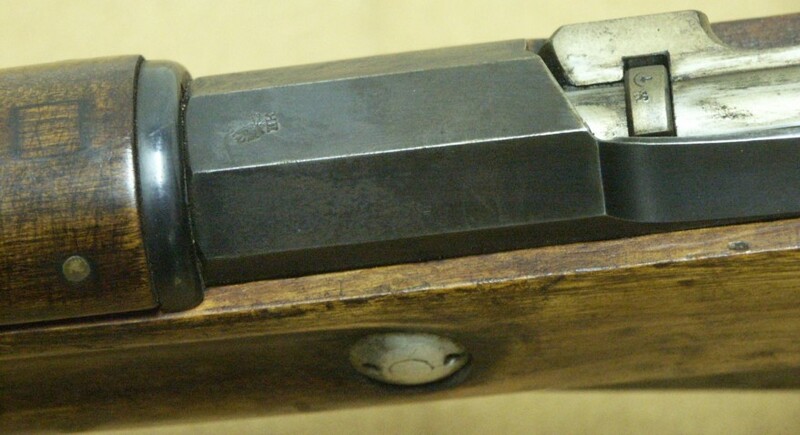 View on the receiver area of the M 1891-30. 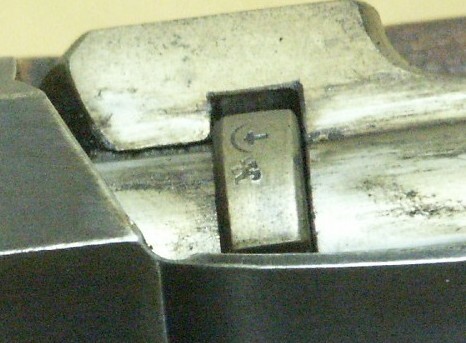 On the left - a loaded stripper clip; on the right, from top to bottom: original 7.62x54mm R cartridge of 1891 and two post-1908 cartridges (middle with steel case, bottom with brass case). Model 91 (not 91/30 that one usually meets). Thus one of the high time tsarist. There are however two curiosities: the plate of layer and a part fixed in front of the magazin. It must be used for something. 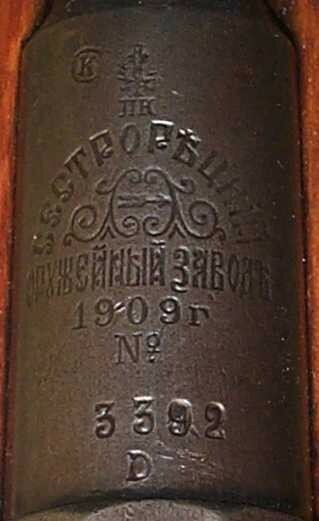 This rifle is Mosin Nagant MOD 1891 with fasteners of strap modified and small non lawful modifications to put it at measurement according to the morphology of a gunner of the civil field (club of shooting), this one wanting to personalize its weapon. I do not see other explanation. Many thanks to the "ROYAL ARMY MUSEUM" Bruxelles for the pictures. 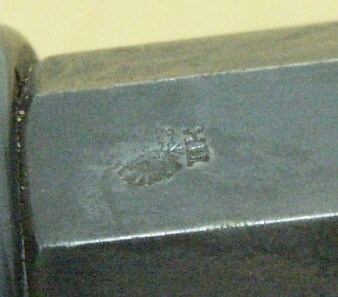 Mark of the arsenal of Sestroryetsk 1892 to 1917.